It has been years since that legendary photo shoot for the local Manga anthology Culture Crash. Alodia (together with her sister Ashley) is so young back then and maybe one of the first cosplayers in the country. But definitely as fans always cheer. Everyone wants to see Alodia back on those costume that sparks her career as the country's top Cosplayer. 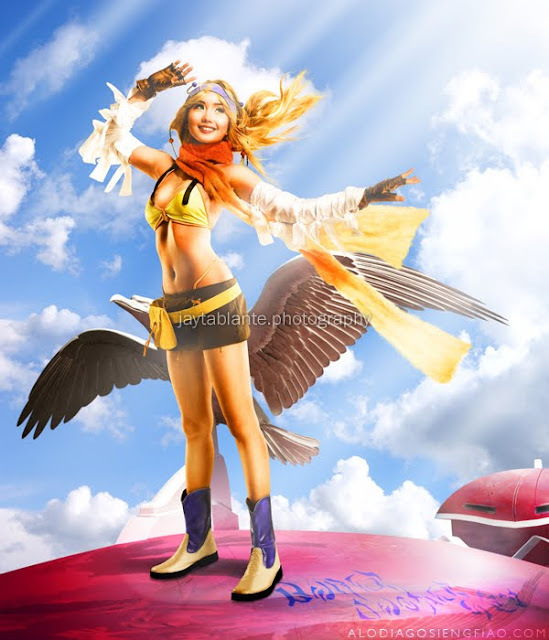 Now on the lenses of the famous Jay Tablante, Alodia wears again the nostalgic costume that makes her what she is right now. It feels so good looking back on things what we do. It gives us the chance to realize how we are truly blessed and as a proof, look at what Alodia accomplished. Your very welcome :) Continue inspiring people. I love alodia and ashley!